Wicked Wheels can help get your lease car ready for its return to a dealership or lease company. 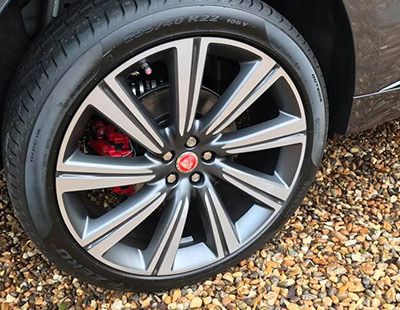 More often than not, bodywork on the lease/hire car is perfect but its the alloy wheels that may have some damage to them which can prove costly when return to a lease company. If this is the case Wicked Wheels can come to your home or work place and repair the wheels ready for its return to the lease company. 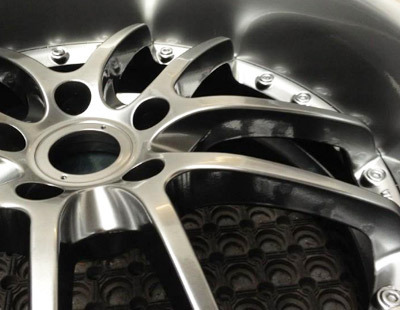 Compared to what you would get charged by the lease company or dealership, Wicked Wheels can save you a fortune by repairing the alloy wheels with our mobile repair service. 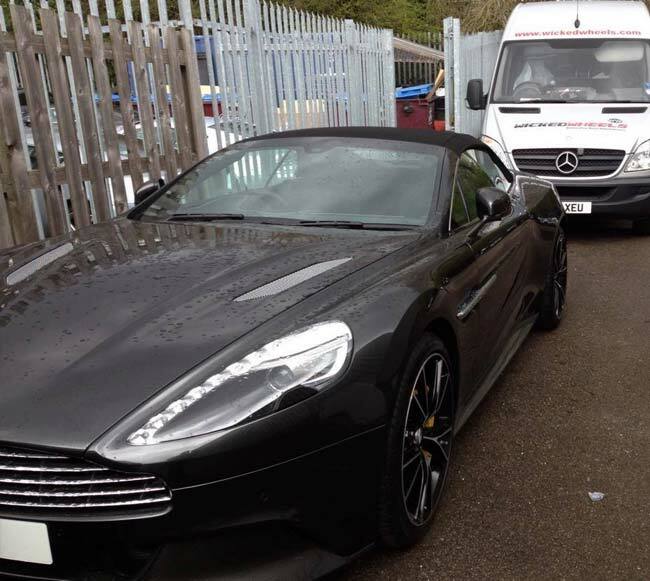 Either mobile or depot dependant upon level of damage and wheel finish. 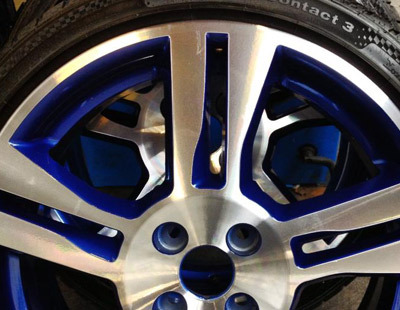 We can colour change your wheels to whatever design you have in mind. The list above is just a sample of the work we do. For more information on our wheel repair service please call our customer service centre on 0844 050 2121 or complete the contact us form.